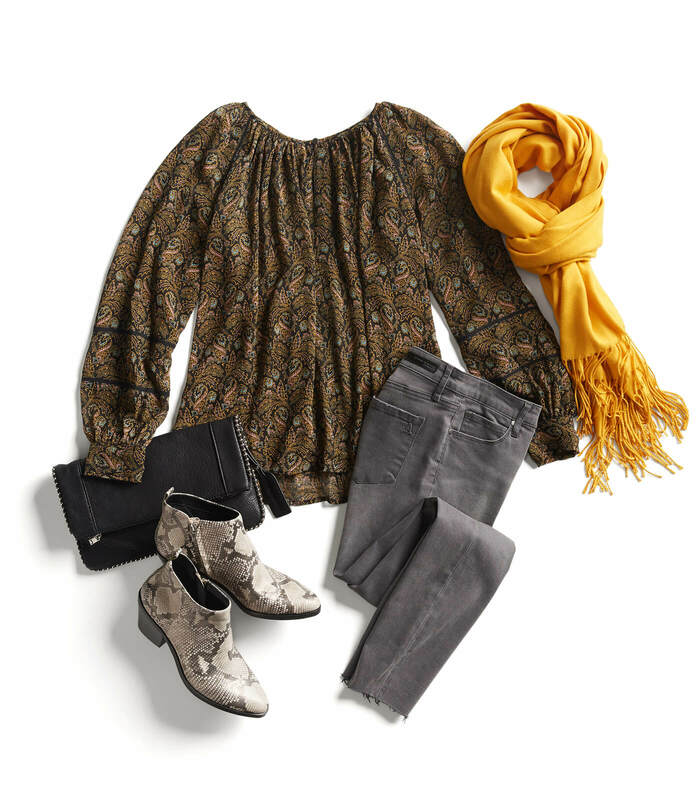 The key to packing for a work trip so that you’re stylish on and off the tarmac are versatile and comfortable pieces. Just because you’re going for comfort, doesn’t mean that they won’t be stylish! 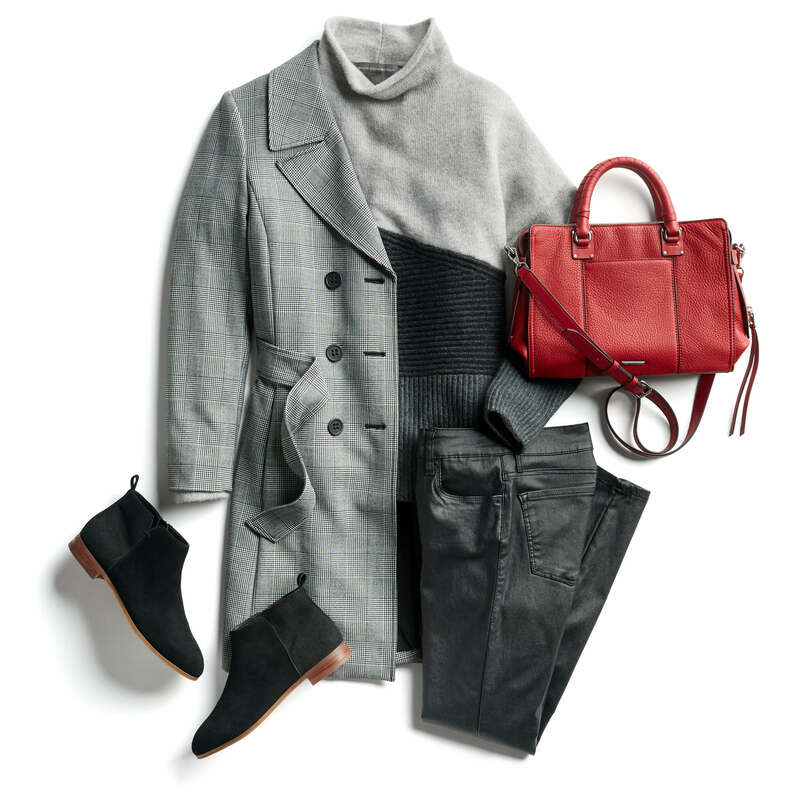 Here’s what to wear for your next work trip! Go for a classic black pant, like our Emer pant, for your flight. Pants with a touch of stretch are perfect for long flights and easily ironed as you get ready for work. Bonus points: Black fabric conceals any spills. Airy blouses fabricated with polyester or nylon will camouflage any wrinkles from your flight and provide a pop of color to your look. 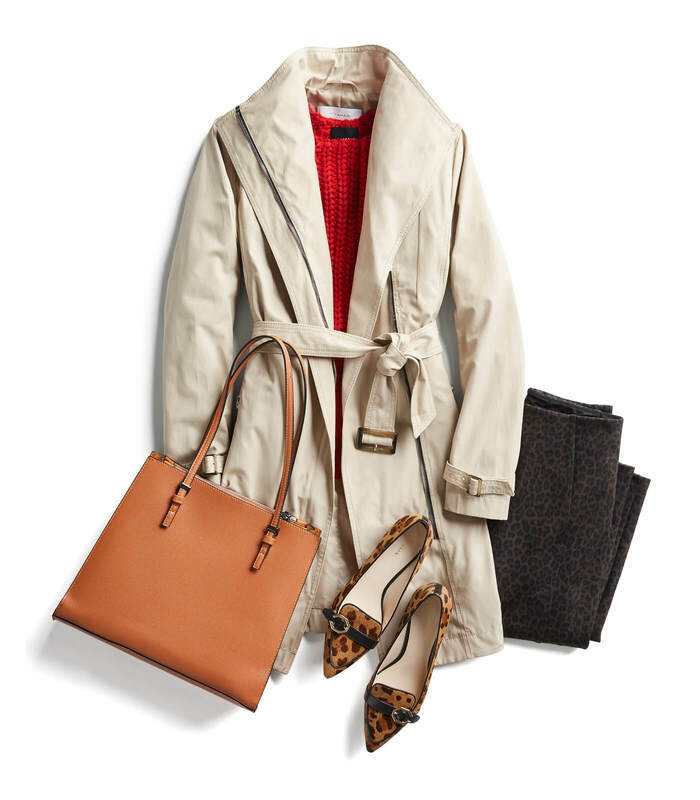 Pull your look together with a lightweight trench or a blazer for a more formal look, without sacrificing comfort. Plus, your coat will play double-duty as an in-flight blanket, also preventing wrinkles. Don a pair of slip-on sneakers, slide sandals flats or mules for your flight so you can breeze through TSA. Keep your heels tucked away in your luggage—you won’t need them during your flight! 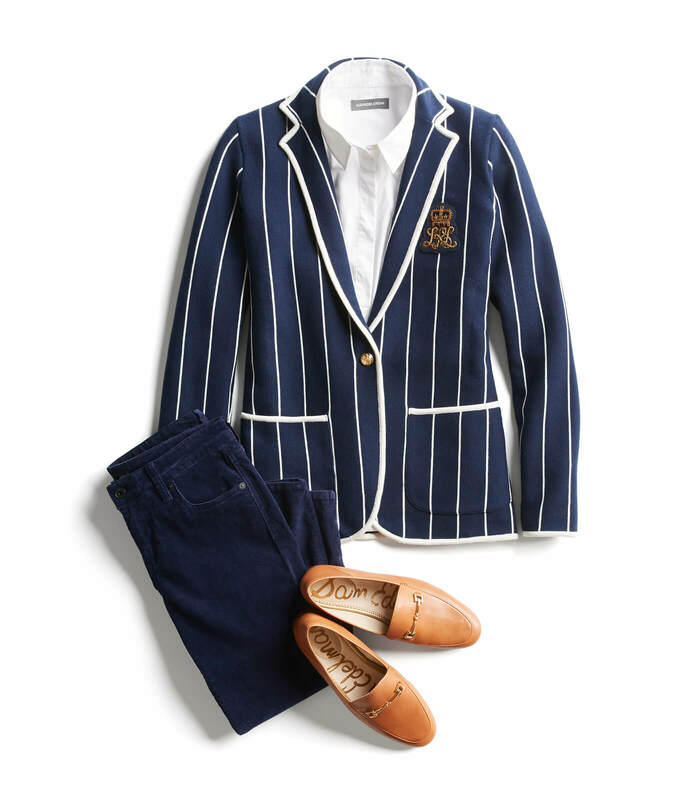 Need a refresh on your business casual outfits? Schedule a Fix and ask your Stylist for one!